Despite the overly cute name and font, this is a fine teriyaki sauce. I often shop in a supermarket that has a section with more "healthful" brands. 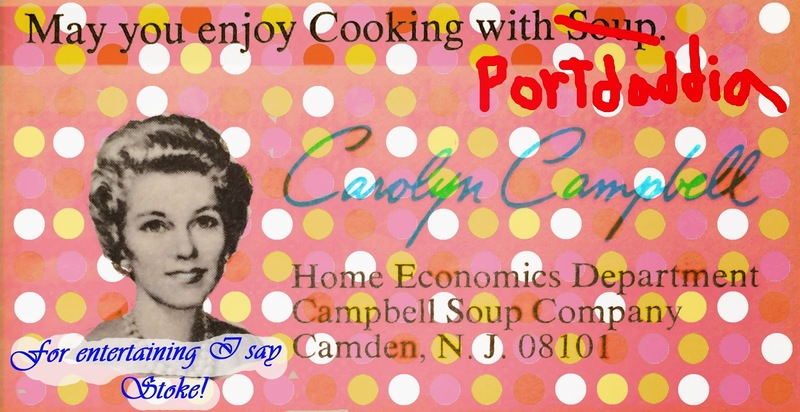 By healthful I mean the companies put more effort into marketing their products as somehow better for the environment or human health with folksy labels and foreign-sounding words -- can you say quinoa? Organic products can be found in both sections as well as bulk products. I'm guessing the decision as to which products go where is a business one based on SKUs, but it often seems arbitrary. 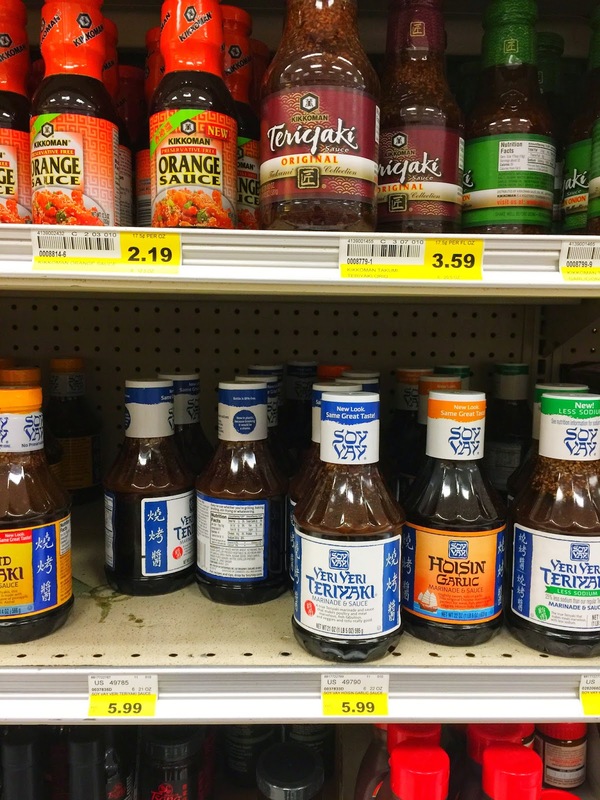 Our family likes a teriyaki sauce called Soy Vey, Veri Veri Teriyaki. The Hebraicized font of an Asian sauce threw me as to where it would be in the store. Not in the fancy food section, nope -- must not be organic enough. I found it in the ethnic food section along with other Asian sauces. At least it wasn't with the matzoh, that truly would be when worlds collide.